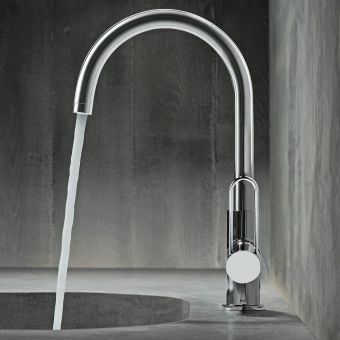 The stylish Concetto Kitchen Sink Mixer from GROHE has a unique pull out spray, which is perfect for washing plates and dishes of all shapes and sizes. 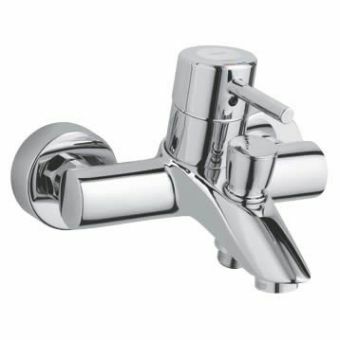 Featuring two different options, a normal spray and a powerful jet spray, removing tougher marks and stains is made ten times easier. 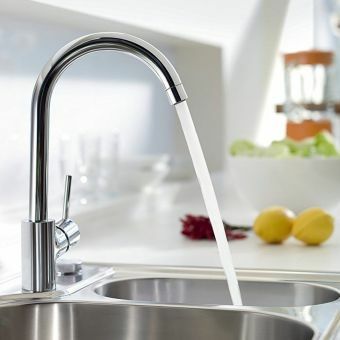 When dishes are stacked high and space is limited, the GROHE mixer tap can conveniently turn through 360 degrees without compromising on performance. 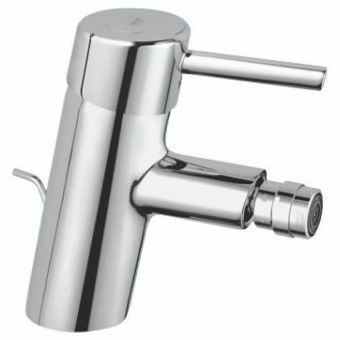 Cutting edge cartridge technology enables quick and easy control of water flow and temperature for optimum use. 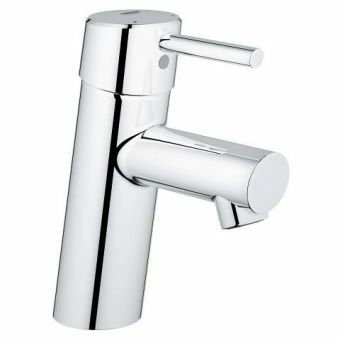 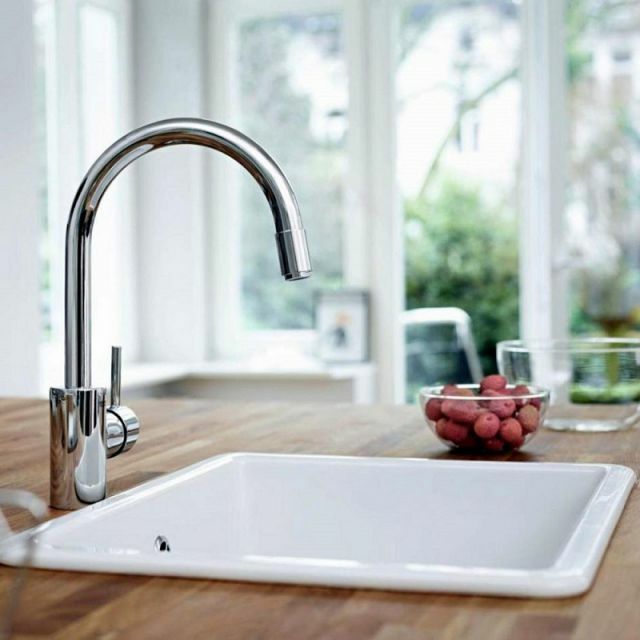 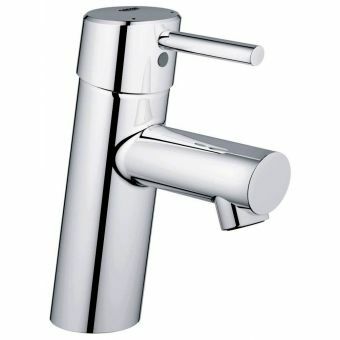 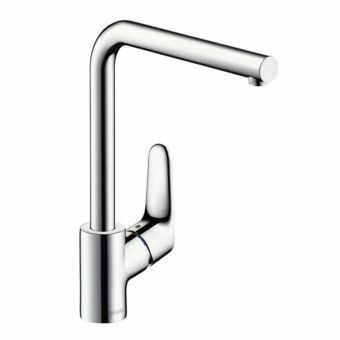 With its minimalistic design, this mixer tap will look amazing with any kitchen décor. 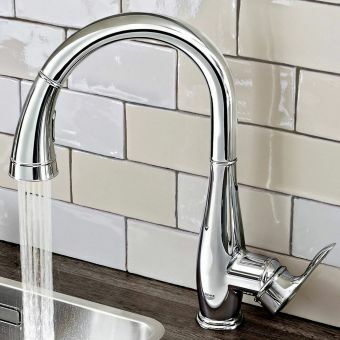 Finished with a classic GROHE StarLight chrome coating, this mixer tap is easy to clean and guaranteed to maintain its pristine, shiny look for years to come. 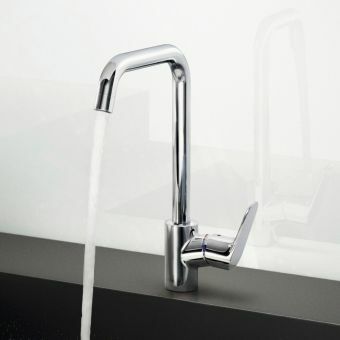 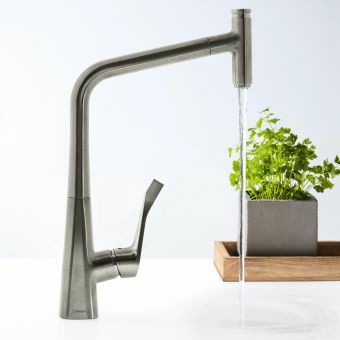 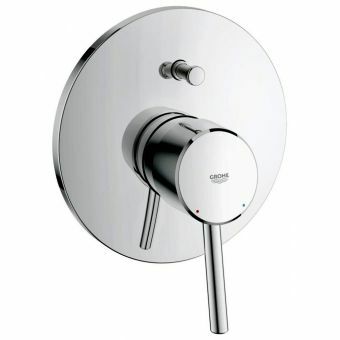 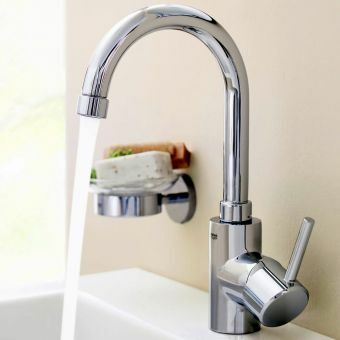 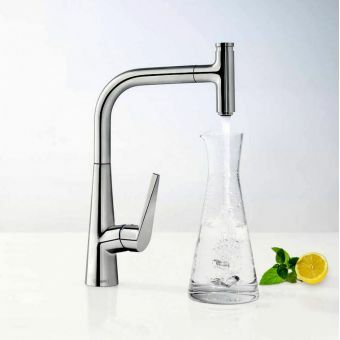 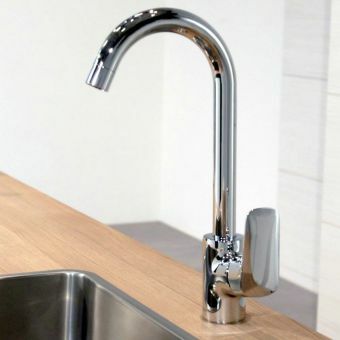 For easy installation, the tap comes equipped with flexible hoses and will connect to most modern plumbing systems. 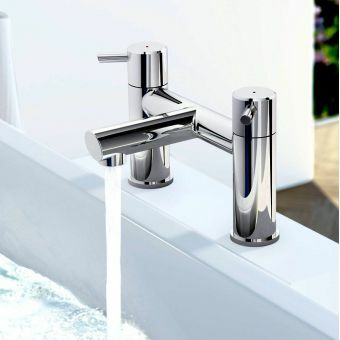 A step by step installation guide is also included.